Workout with sandbag can improve your power and Speed. 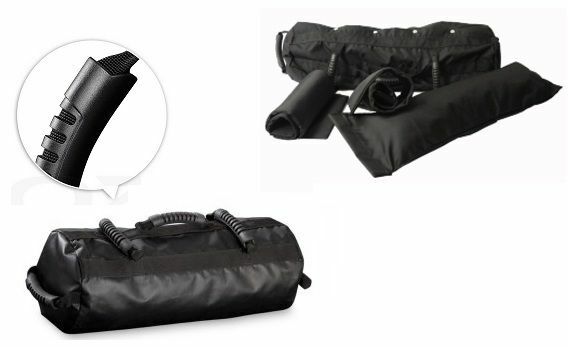 This Sandbag Gym Training Weights 15 KG is well made with fine stitching and construction. Adjustable weigh pack choosing from 1-15kg to meet your personal workout needs. Sandbags – The greatest aspect of sandbag training is the amount of muscle recruitment. Sandbags force an athlete in an unstable environment ideal for balance and strength training.